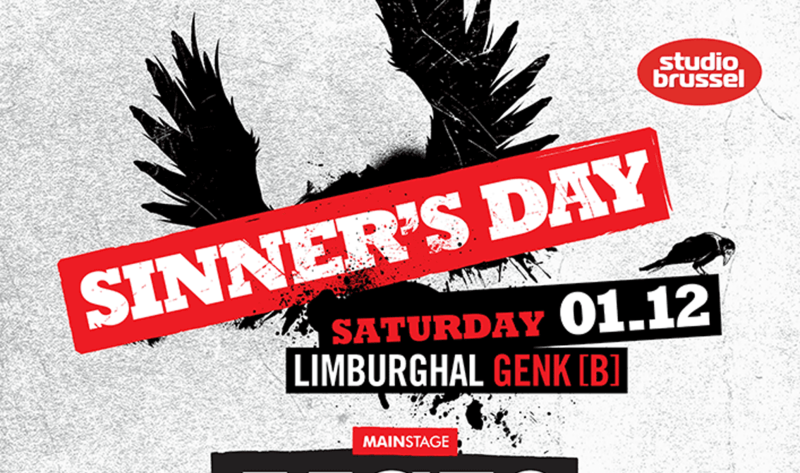 On Saturday December 1st the Limburghal (Jaarbeurslaan 6) in Genk (BE) will host the 5th edition of the Sinner’s Day Festival. The following artists are featured in the line-up: MC50, John Cale, Gang Of Four, GBH, Cabaret Voltaire, Fischer Z, Claw Boys Claw, Wolfgang Flür (ex-Kraftwerk). 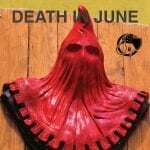 There’s also a Belgian stage featuring: Vive La Fête, Whispering Sons, Cocaine Piss, Red Zebra, Funeral Dress, De Brassers, O Veux and Marcel Vanthilt. The music on the afterparty will be provided by Side-Line collaborator DJ Wildhoney. Tickets can be found at www.sinnersday.com. And here’s the good news, we have 5 duo-tickets to give away via Side-Line! Enter the contest below, we’ll be picking 5 lucky winners by the end of next week and inform them personally!